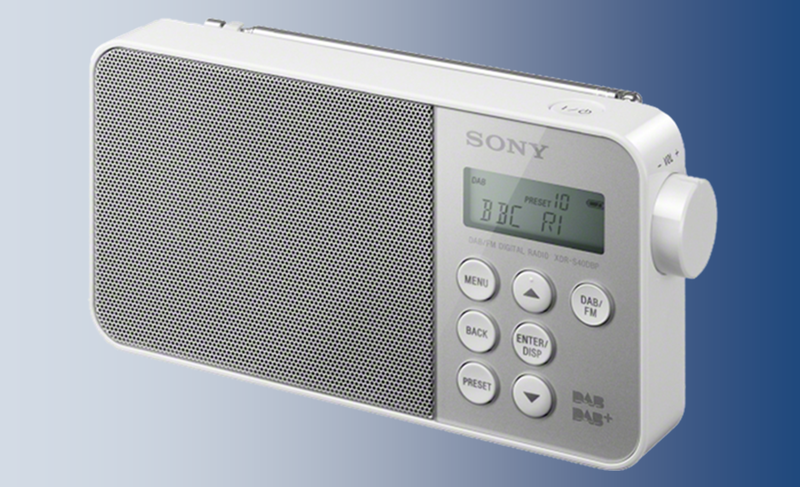 Solent Wireless, the operator of the trial DAB digital radio multiplex serving Portsmouth, has announced that two additional services will be joining the service. Gaydio is currently testing with regular programmes to be available soon. It is a simulcast of the service that is already running in a number of locations across the UK on DAB. For October, Solent Wireless has announced the arrival of RedTrain Express from The Jazz UK. The station will feature 21st Century Jazz, Funk and Fusion. Further details are to be released in the coming weeks. Solent Wireless has reminded potential listeners that some older DAB radios may require a full autotune or 'rest of world' scan to find their services, which are broadcast on VHF Block 7D, a frequency outside of the usual frequency range for DAB digital radio in the UK. The Portsmouth multiplex is one of ten trial services across the UK testing a new, cheaper way of distributing stations on DAB digital radio across smaller coverage areas. The Ofcom-led trials will run for nine months.